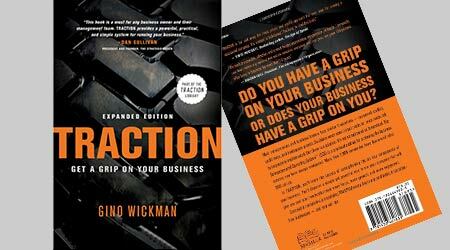 Traction” by Gino Wickman is a well-written book tailored for entrepreneurs. 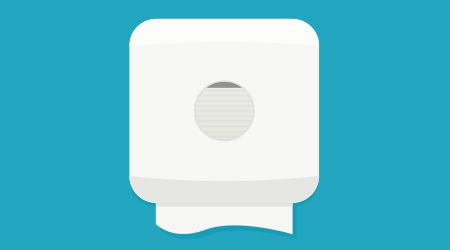 The book provides invaluable tools to ensure business owners are functioning on all cylinders. At the heart of the book is the “Entrepreneurial Operating System,” a hefty toolbox of ideas and processes any business owners can implement. You begin the EOS process by understanding your company vision (and defining it if you have not done so already). Beyond this vision, you must embrace the mission and the core values of your company. All of these essentials must then be understood and executed by your leadership team. Wickman gives the reader a number of tools to keep key employees functioning at the highest level. By administering 90-day rocks, management is not overburdened with putting out fires, but rather accomplishing bigger, long-term goals over the course of each quarter. The rocks are measured and shared with the company’s leadership team. Setting and meeting rocks gives a company “traction,” which allows the organization and its leaders to keep moving forward and working toward its one, five and 10 year goals. The notion of traction also provides a platform for company management to openly share their obstacles and needs to optimally perform. I highly recommend this easy-to-read, yet practical book for any business owners. After turning around and successfully running his family business, author Gino Wickman developed the Entrepreneurial Operating System, which boils down every organization’s needs into Six Key Components. EOS has been implemented in more than 300 companies. 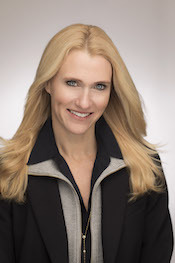 Out of these real-world success stories comes “Traction.” In this book published by BenBella Books, readers will learn how to focus on and improve the six business components, as well as sharpen their leadership teams.